Thank you for considering making an investment in the Institute and our work. Together, we can advance policy solutions that will create a state where good job opportunities, a safe place to live, adequate food, and affordable health care are within reach for all Rhode Islanders. Over the years, private donations have leveraged millions of public dollars for programs that help Rhode Islanders meet their basic needs and achieve upward mobility. We invite you to make a tax-deductible donation to the Institute by sending in our mail-in contribution form or by donating through our secure Paypal website. Together we can put more Rhode Islanders on a path to economic progress. If you prefer you can use our mail-in contribution form. Your gift is tax-deductible. To learn more about how you can support The Economic Progress Institute, contact Rachel Flum at 401-456-2751. With the holiday's coming up, you have a simple way to make a difference and support EPI! AmazonSmile is a website operated by Amazon with the same products, prices, and shopping features as Amazon.com. The difference is that when you shop on AmazonSmile, the AmazonSmile Foundation will donate 0.5% of the purchase price of eligible products to the charitable organization of your choice. Every item available for purchase on www.amazon.com is also available on AmazonSmile (smile.amazon.com) at the same price. How do I select EPI as a charitable organization to support when shopping on AmazonSmile? meet. Low wages and the high cost of living force too many working families to make choices between housing, heat, food and health care. At the same time, choices are being made at the State House that profoundly affect families and communities – choices about investing in education, housing, health care, and other vital services that can either create opportunity and prosperity or hold it back. The Institute is committed to informing and influencing those choices, but we cannot do it alone. We count on our generous donors who believe in us, engage with us, and invest in us. 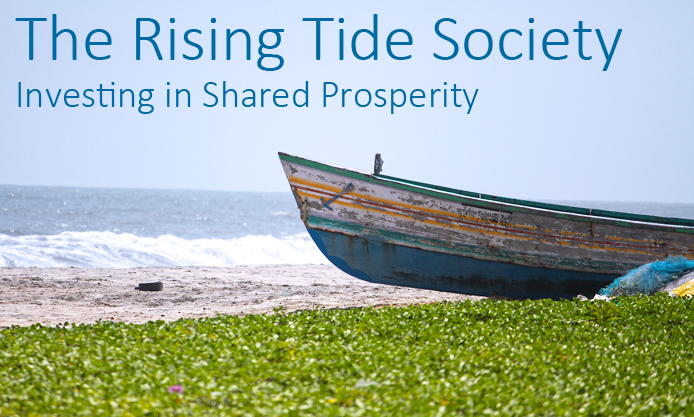 As a member of the Rising Tide Society, your gift of $500 demonstrates a commitment to ensuring that the choices made at the State House support our families, our communities and a strong economy in which prosperity is shared by all Rhode Islanders.